For Fall 2012 Time Magazines is offering a great Free Gift with the purchase of select $20 offers. This Kid Approved 144 page cookbook with over 100 kid friendly recipes is produced by Cooking Light. Featuring Kitchen tips for kids, Nutritious and Delicious meals and an interactive family cooking experience, this cookbook is a great value. 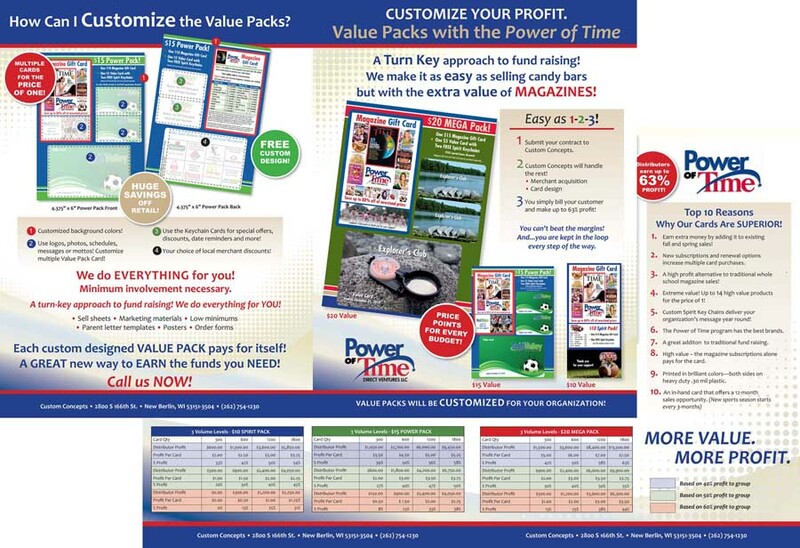 A $10 Time magazine offer with a FREE Time for Kids Activity Booklet. Real Simple $15 offer with a free Family Special edition. A Great $30 value offer of People magazine, People Style Watch and a FREE Tote Bag. Sports Illustrated and Sports Illustrated for Kids for only $20. 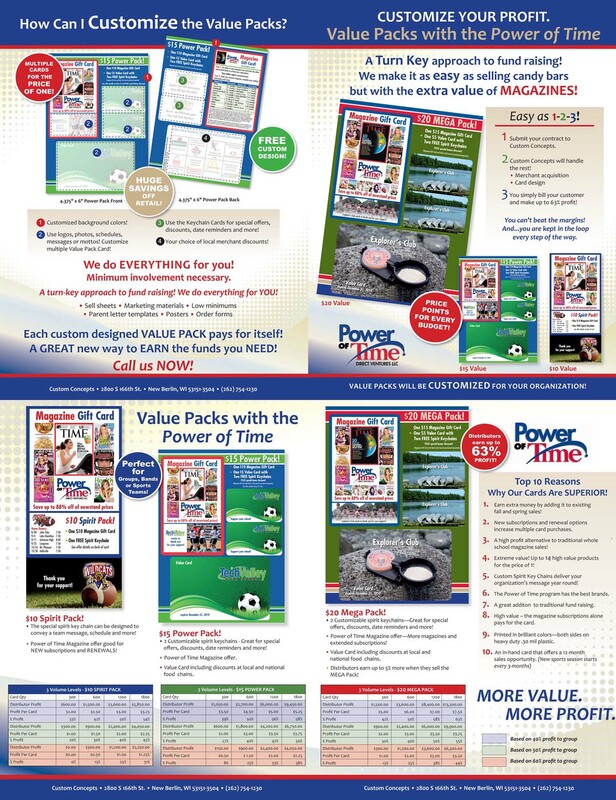 You will find these great $20 Bundle Offers combined with solid offers at $10 and the great values at $30 will produce an average sale per magazine item of over $17.53. Please see our brochure offerings and examples of vouchers below. 4 Page 8 1/2" x 11"